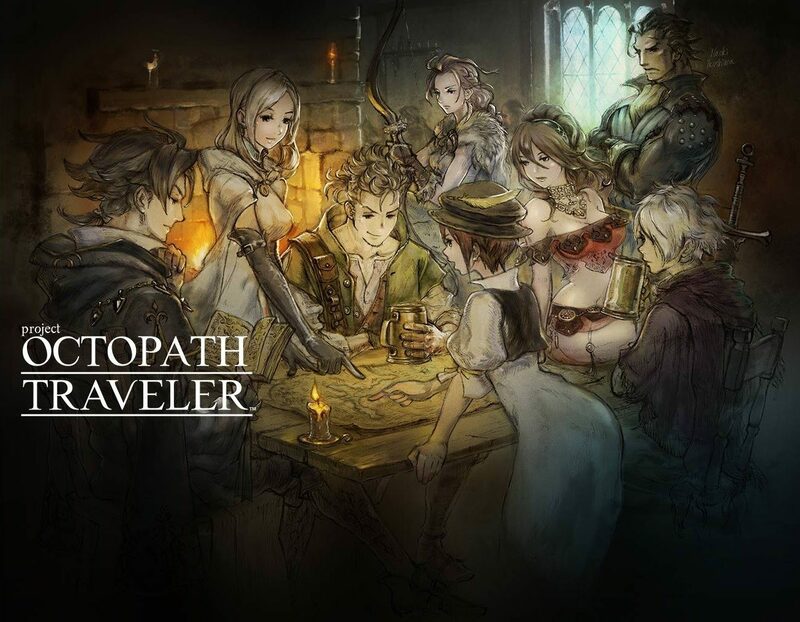 Nintendo provides more information about Project Octopath Traveler in a brand new trailer, and today a new demo will be released on the eShop. 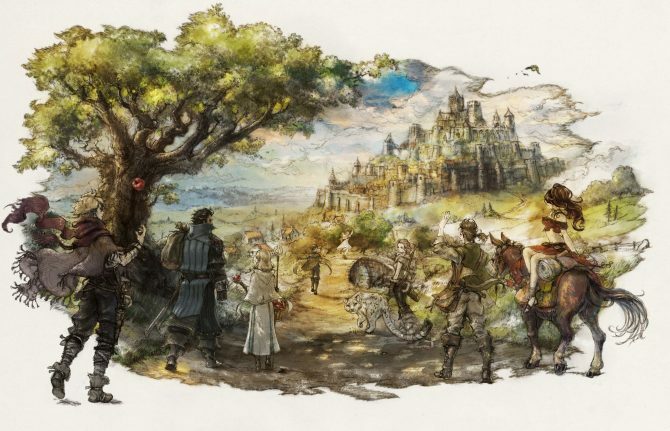 During the latest Nintendo Direct broadcast, Nintendo and Square Enix introduced two brand new trailer of the upcoming JRPG Project Octopath Traveler. First of all, we get to see the lovely pixel-art graphics that developers have dubbed HD-2D. The video also introduces an interesting feature: players can choose among eight protagonists, each with its own origin and goals. Each protagonist also has a “path action” that can be used interact with NPCs in a distinct way. 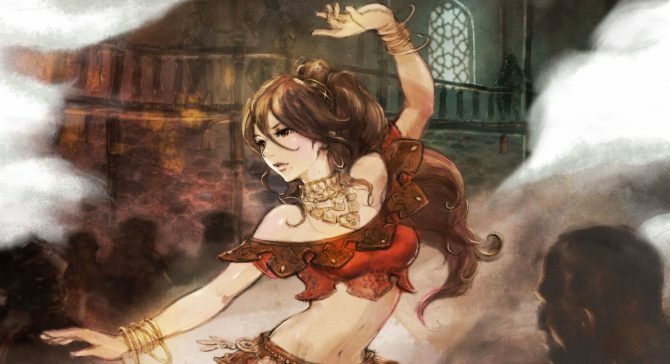 The warrior can challenge almost any NPCs to a duel, while the dancer can convince them to follow her by using her charms. We also get to see the battle system, that includes quite a few interesting and innovative elements. Perhaps even more relevant, we learn that a demo will be available on the Nintendo e-shop later today, with the developmebt team waiting for feedback from those who will try it. You can check out the trailer below, and if you want to see more, you can enjoy some new screenshots, the initial announcement trailer, on top of checking out some screenshots and reading a message from Producer Tomoya Asano. 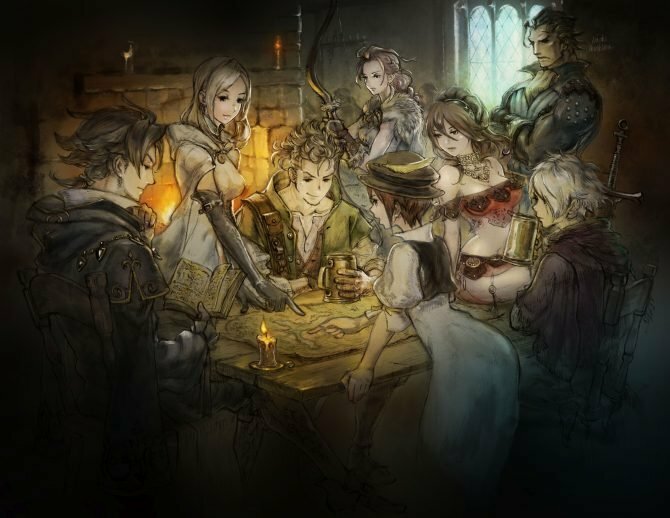 Project Octopath Traveler is still just a working title, and the game is set for release simultaneously worldwide in 2018.